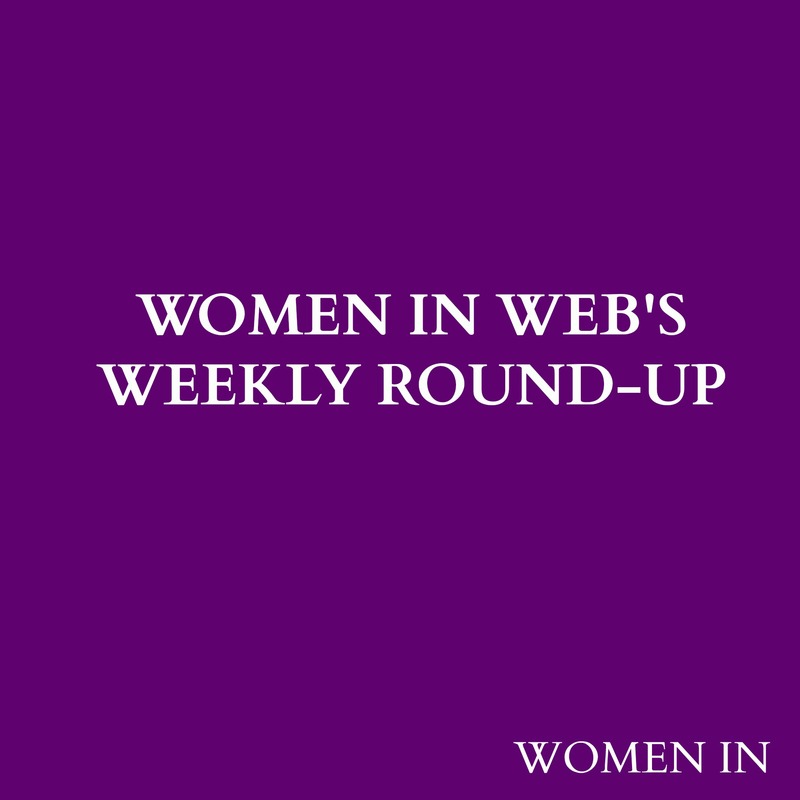 This week’s round up has articles on women who have had more than one career- which provides some well placed advice if you are thinking of starting your own business! There’s also some interesting thoughts on the impact of our current culture on women. If you are thinking of starting your own business in the near future Natalie Ekberg, Founder of Live Better coaching shares her top ten tips. Not only are they very practical, she also encourages you to think about how you can develop relevant skills and experiences in your current role. Read the tips here. Arianna Huffington’s new book, The Third Metric had me nodding in total agreement when she likened the current culture that defines success by two metrics- money and power. I’m particularly attracted to the idea of placing such importance on wellbeing, wisdom, and most importantly to me, giving back. Read Laura’s thoughts on her book here. 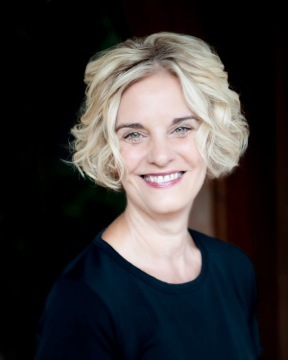 Our Q&A this week is with Antoinette van Heugten, a former international trial lawyer and mother of two autistic children. Van Heugten’s first novel, Saving Max, was widely acclaimed and is a USA Today bestseller. The story follows a single mother whose teenage son has Asperger’s syndrome and becomes the primary suspect in a gruesome murder case. The book is based on her real-life experience raising autistic children. Have a read of Van Heugten’s Q&A here. This week’s question from Co-Founder Ena is: “We were wondering, in two or three years from now, where would you like to be professionally? Have you thought about what would you need to achieve now to accomplish this? Share your thoughts with us via Facebook and Twitter. Have you voted yet for the digital awards? Antoinette van Heugten is a former international trial lawyer and mother of two autistic children. Van Heugten’s first novel, Saving Max, was widely acclaimed and a USA Today bestseller. The story follows a single mother whose teenage son has Asperger’s syndrome and becomes the primary suspect in a gruesome murder case. More than just a heart-pounding thriller, Saving Max is based on her real-life experience raising autistic children. Van Heugten received both her undergraduate degree and law degree from the University of Texas. Why did you choose writing as your career? As a young girl, I was consumed with reading and my dream was to see a book on the library shelf with my name on the binding and to be able to flip through the card catalogue and find myself there. (Those of you who don’t know what a card catalogue is, now know that I roamed the earth with the dinosaurs.) Prior to writing, I was a trial lawyer for 15 years, but didn’t stop practicing law to become a writer. I stopped to take care of my special needs sons and my family. I had always written, but it was the experiences I had with my son who has Asperger’s that made me want to finally write a book. Writing was how I coped with my life at that time. Now I do it because I love it. Saving Max has quickly become a USA Today bestseller, how are you dealing with the success and publicity? Saving Max was published in 2010, so I have had time to adjust to its success. It happened so quickly, though, that although I was thrilled, I was somewhat taken aback by the overwhelming response. No debut author expects to have a bestseller! It took time to absorb it all. The luxuriousness of it all – the blank page, the solitude, the reflection, the work and schedule no one dictates but you. To actually have the opportunity to translate your voice and soul onto the page and share that with others is tremendously fulfilling. An understatement! I am 57 and an amalgamation of my experiences, which have been beyond any expectations I had when I was young. I never imagined I would practice law, travel as widely as I have, have children (I was determined to be single! ), or write novels. I think we are all part and parcel of those strands of experience. As a writer, I am fortunate enough to have these to draw upon. The challenges have made me more patient – never my forté – and the successes, particularly watching my children grow and flourish, have been made all the sweeter by the valleys we have endured to reach the peaks. Raising children with special needs while balancing two careers and marriage have taught me so much about the wonders we all experience on our paths in life. I don’t! When I am working, really working, life falls too much by the wayside without my noticing. My husband, a saint, makes sure I am fed and come in out of the cold when I am in the zone like that. When I’m not working, I tend to want to “live” more – see my children, travel with my husband, visit friends. I fully intend to achieve balance before I’m 90. A work in progress. What advice can you offer to those seeking to navigate the publishing industry? Patience: It is the most important quality that anyone seeking to navigate the publishing industry can have. The process of getting a book published is very long, and painful at times. Just because you think your book is finished, doesn’t mean anyone else will! Do you have any top tips for aspiring writers? Rewrite until your thumbs are blue and half of your original book is on the floor. Get a real life. Be happy. Don’t just write or you’ll go nuts and people won’t be able to stand you! Balancing children and career. I still remember running back and forth between home and the office when I was a lawyer and nursing, feeling horribly guilty when I went on overseas business trips. It almost killed me. Now none of my grown sons even remembers when I worked! Being paid the same as their male counterparts – still! I have had two marvelous mentors in my careers. When I was an attorney, my partner became my second father, encouraging me in all things and helping me turn from a headstrong, aggressive and ambitious lawyer into, I hope, a good one. My other mentor is my agent, Al Zuckerman, an icon in the publishing industry. He is Ken Follett’s and Stephen Hawking’s agent – need I say more? He is both a superlative editor and agent, deeply involved in every word I write, literally drawing the story out of me and helping me craft my work into the best it can be. You’re very cruel to make a novelist use only one word!